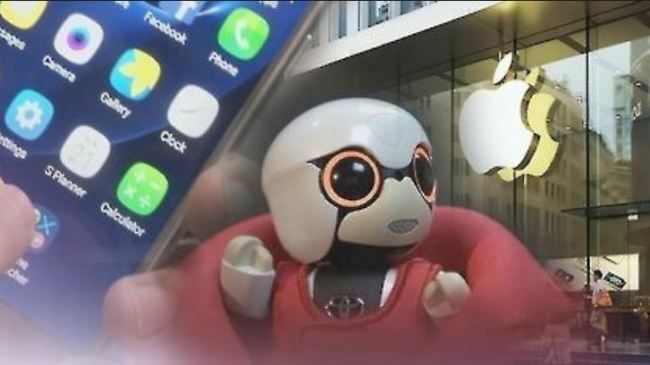 Half of smartphones sold globally this year will have an artificial intelligence assistant, a report by an industry consulting firm showed Sunday. According to Strategy Analytics Inc., 47.7 percent of smartphones sold on the global market will be equipped with some kind of on-device AI assistant, up from 36.6 percent last year. The report further finds that on-device AI is growing fast among smartphone vendors and by 2023, 89.9 percent of smartphones will have a built-in AI assistant. In 2017, Google Assistant rose to be the top AI assistant with a 46.7 percent market share, followed by Apple's Siri with 40.1 percent, it said.